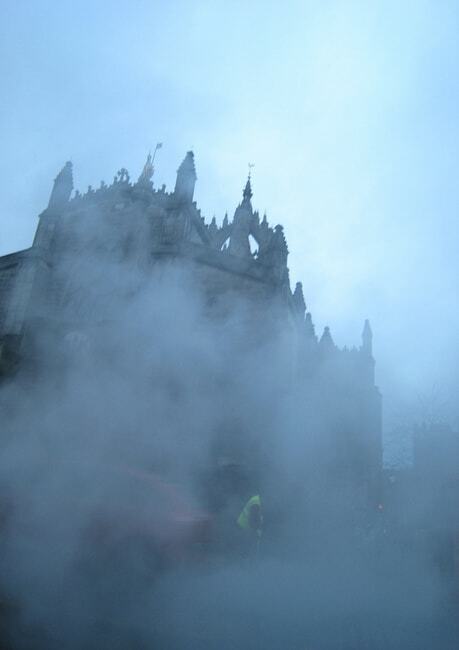 Every city has a few dark tales to tell and Scotland’s picturesque capital is no exception. 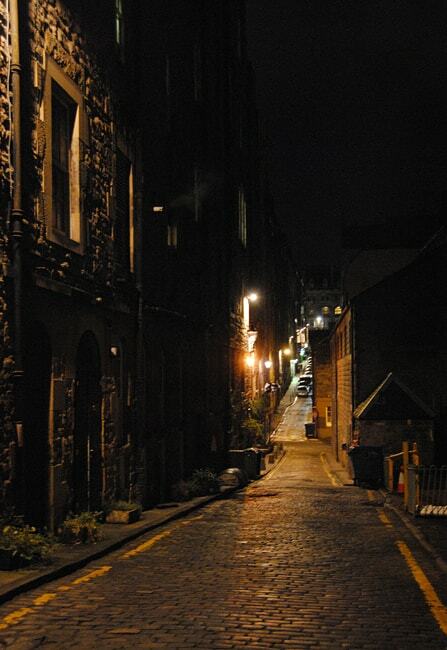 With its hidden closes and shadowy underground passageways, Edinburgh’s history is teeming with nefarious deeds and bloody histories, from the shocking tale of Half-Hangit Maggie to the infamous grave-robbers Burke and Hare. But throughout the intervening centuries, there have been reports that some of the dead in this city don’t disappear… So if you’re looking for a guide into Edinburgh’s ghoulish underbelly, read on. Definitely not for the faint-hearted, Mercat’s ghost tours take you into the Blair Street Vaults, known as the most haunted section of the Old Town tunnels. Encounter some of the city’s most sinister spectres, such as The Watcher, whose jingling keys can be heard echoing through the passageways. Then visit the final resting place of Edinburgh’s most vaunted citizens at Canongate Graveyard, including James Douglas, 3rd Marquess of Queensbury – the infamous cannibal of the Canongate. Previous visitors have reported sudden dramatic drops in temperature, or emerging from the Vaults with inexplicable bruises and cuts, so proceed with extreme caution. 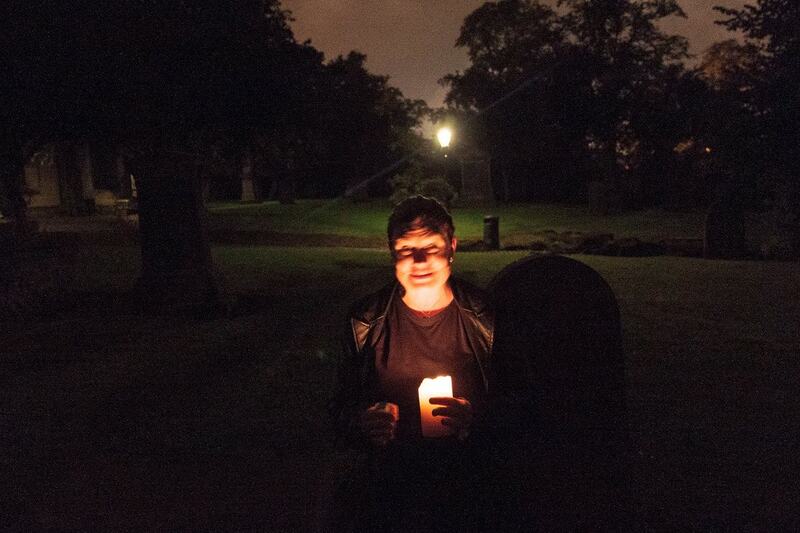 Organised by Black Hart Entertainment, explore some of Edinburgh’s most haunted graveyards, including Old Town’s famous Greyfriars Kirkyard. Though best known for its faithful canine mascot, Greyfriars is also the home of Edinburgh’s most aggressive poltergeist, George MacKenzie, who in life was a ruthless persecutor of Scottish Presbyterians. Local legend recounts that his angry spirit was released in 1999 after a homeless man broke into his mausoleum; indeed, since then there have been 450 documented attacks and 140 people collapsing for mysterious reasons near his burial site. So come along – if you dare. Delve into the underground streets beneath the Royal Mile with The Real Mary King’s Close tour, and be transported back centuries in time. Featuring a colourful cast of characters, experience a historical recreation of Edinburgh life in the 16th century, and listen to hair-raising tales of murder, cholera and ghostly visitations – including the story of Little Annie, the spirit of a young girl who roams the underground close pining for her lost doll. An attraction suitable for the entire family, Edinburgh Dungeon crams a millennia’s worth of history and myth into one gruesome and thoroughly entertaining spectacle. This rapid-fire tour takes visitors through recreations of Edinburgh’s darkest tales, from the scandalous witch trials which had women burned alive at the stake, to Sawney Bean’s blood-splattered cave, where reportedly scores of victims were murdered and eaten. Professional actors and special effects galore help bring these macabre legends to life. Don’t have the stomach for such supernatural excitement? Never fear – The Cadies and Witchery tour aims to take a humorous, light-hearted approach to Edinburgh’s darker elements, whilst still providing a historically authentic experience of the city’s past. Visitors are led through the Old Town by their dapper undead host and regaled with tales of dastardly deeds, whilst the tour’s iconic “jumper-ooters” will pop into the narrative to have a wee chat and tell their side of the story. So if you’re looking for a tour that’s suspenseful but also filled with mirth, this one’s for you.